Motionspot specialises in the design and supply of accessible bathrooms that deliver independence for anyone with a disability or in need of extra support. 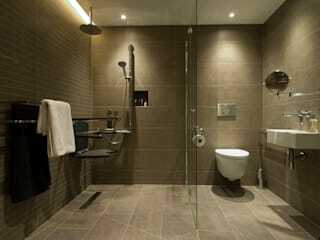 Our aim is to transform lives through beautifully designed bathrooms without compromising on style or design. Whether you are a home owner who has a need for a more accessible bathroom, an architect wanting to specify a modern accessible washroom for your client, or a contractor needing a well-designed Doc M pack, Motionspot can help. Our experienced designers and project managers will help advise on layout and products that are future-proofed and will deliver for all access requirements.